Florals for spring? HELL YEAH. 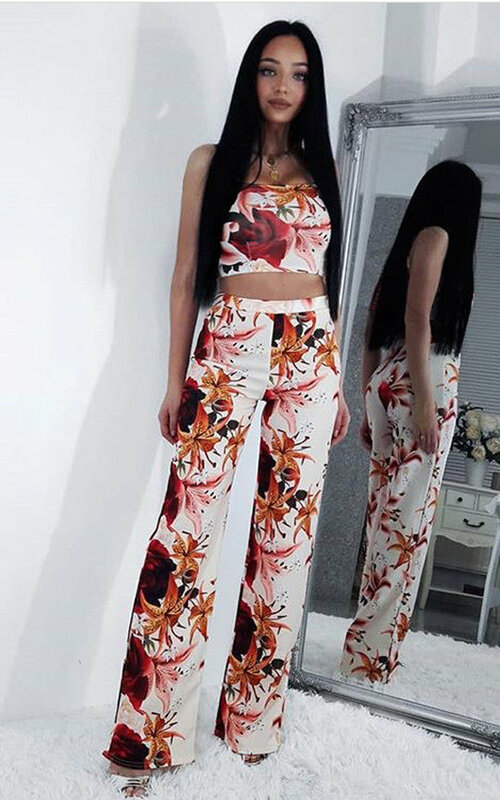 Featuring an all over chic floral pattern, strappy crop top and figure flattering trousers. Pair it with a pair of barely there heels and sparkly clutch for this incoming spring season!